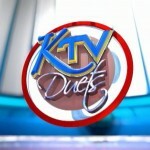 You’ve heard about the audio visual industry, but the hottest show in town this summer is KTV Duets. Week two of Channel Five’s most watched television show continues tonight before a sold out audience at the Bliss. Viewers at home can still catch all the action from the comfort of your living rooms as Erlyn and I reveal the first duo from Group A to be eliminated. Group B will also take to the stage tonight to wow the capacity crowd with their performances. 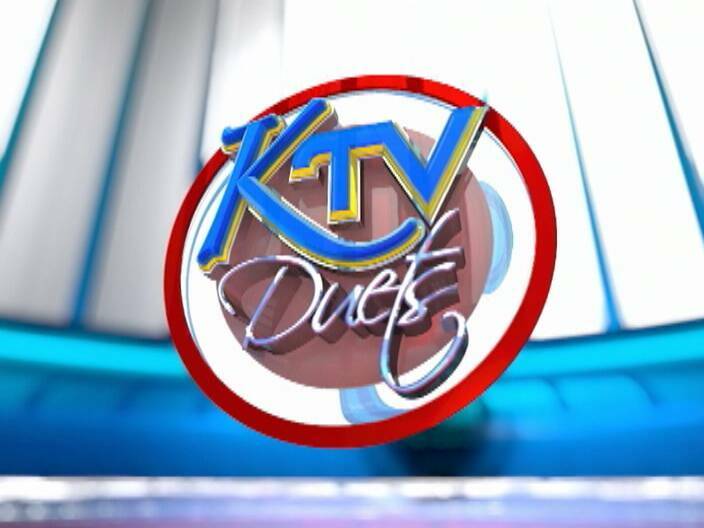 Showtime begins at eight-thirty p.m. and will be aired live on Channel Five following From Yes To I Do. If you didn’t get a seat at the Bliss, you can watch it in your living rooms and remember to text your vote for your favourite duo. Chamber receives short response from P.M.
Are preventative detention measures too draconian?